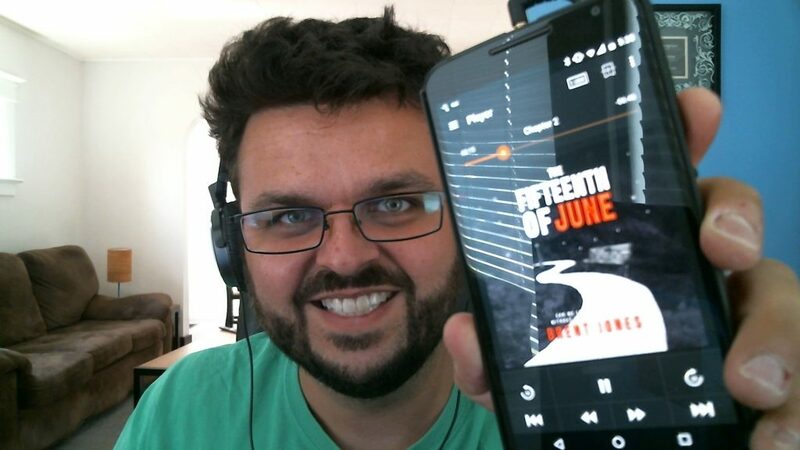 “The Fifteenth of June” Audiobook Is Available Now! I’m pleased to announce that The Fifteenth of June is now available as an audiobook on Amazon, Audible, and iTunes. It clocks in at five hours and 12 minutes. 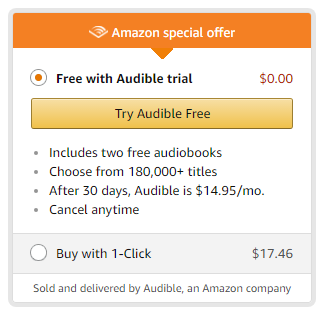 If you already pay for an Audible membership, you can download it using your monthly credit, or save a few bucks off the regular retail price of $19.95 USD. Log in to your Amazon.com account. Even if you typically shop on a foreign Amazon site—such as Amazon.ca or Amazon.de—you can click Sign in on Amazon.com and use your foreign login credentials. Navigate to The Fifteenth of June on Amazon.com. Click the button that says Audiobook $0.00: Free with your Audible trial. Click the button on the right that says Free with Audible trial: Try Audible Free. Follow the prompts to create a new Audible account using your Amazon login credentials—the two accounts will be linked. Your first month of Audible service will be free and it will renew monthly at $14.95 USD thereafter. Now The Fifteenth of June audiobook will be yours free—forever! Just download the Audible app—available on iTunes and Google Play—and start listening. You can also browse for a second audiobook on Audible at no charge. Your free trial includes two titles. I hope you have as much fun listening to the audiobook as I did producing it alongside Wyatt Baker. Wyatt is a voice actor based out of Pennsylvania. I couldn’t be more pleased with the way he brought my characters to life. You might recognize his voice(s) from the Blackwake video game. You can find him on ACX, SoundCloud, and Twitter.